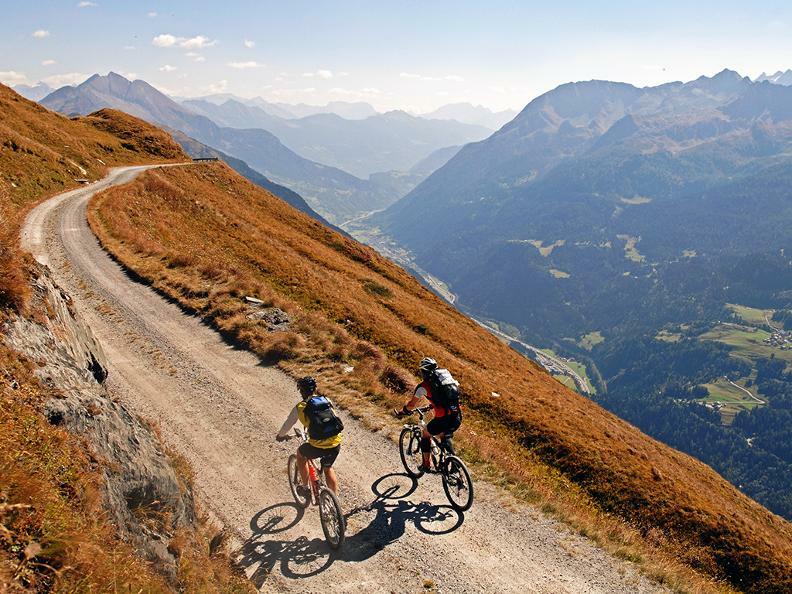 A bicycle excursion from Biasca to the upper Leventina Valley, discovering stunning locations, mountain villages and breath-taking views within an unusually beautiful Alpine setting, with access to the Nufenen and St Gotthard passes. 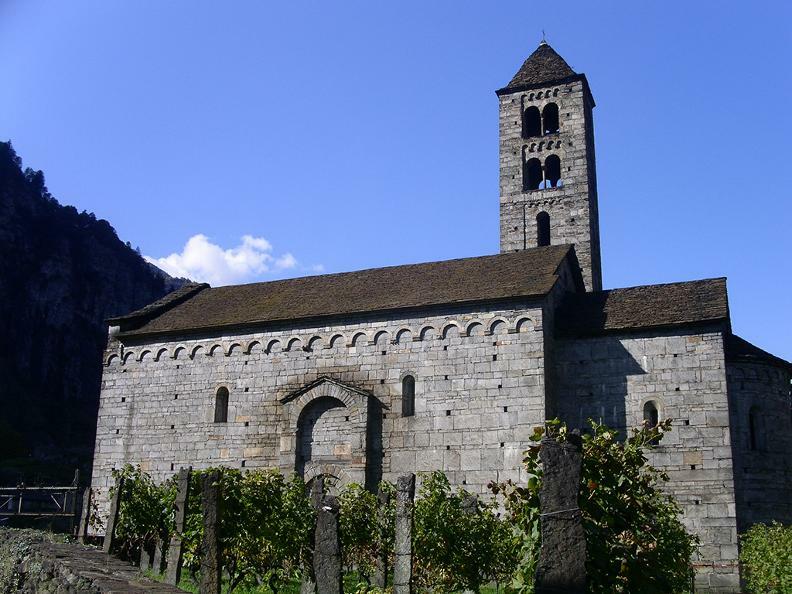 The route starts in the little village of Biasca, at the centre of the Blenio, Leventina and Riviera valleys, with its wonderful Romanesque church of SS. Pietro e Paolo and its Via Crucis (Way of the Cross) leading to the waterfall of Santa Petronilla. 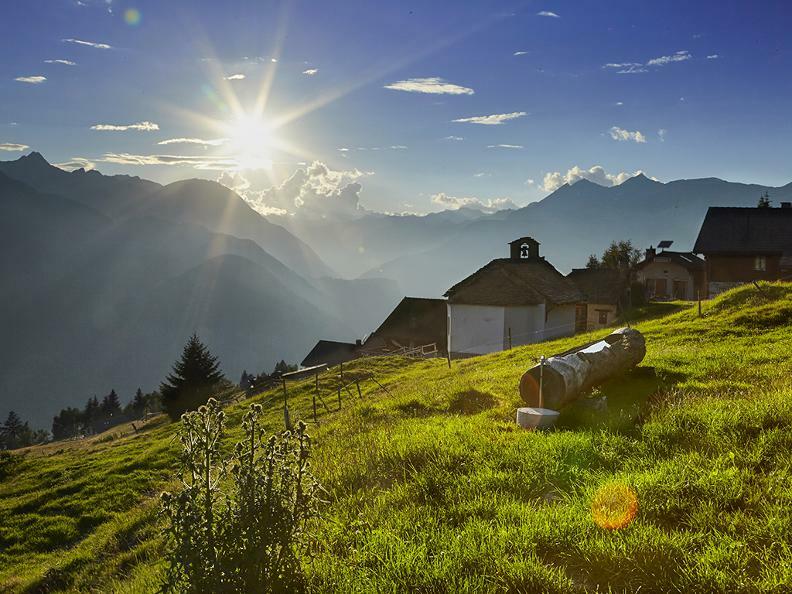 Enter the Leventina Valley, skirting the River Ticino along the quiet country lanes until coming to the picturesque village of Giornico with its modern Leventina Ethnographic Museum and its “Congiunta” Museum, as well as its beautiful churches and Romanesque-style bridges. Climbing up to the feet of the impressive Biaschina viaduct, the tour continues to the village of Anzonico, where you can admire the typical wooden houses of the Leventina valley, alongside the stone dwellings, which line the steep slopes here. After an ascent involving a number of hairpin bends, you will come to Lavorgo and Nivo. Continue towards Faido, a village perched in a green basin near the spectacular Piumogna waterfalls. Another ascent will take you to the sunny Carì and then on to the little town of Osco, where you can start your descent back down to the valley bottom and then continue through the stunning Piottino gorges, making your way past the Dazio Grande, a historical building that was once a customs house and resting place for travellers. The route makes its way past the small Audan lakes in Ambrì, a recreational fishing paradise for adults and children alike, and near the Ritom funicular railway, one of the steepest in the world, which leads to the beautiful Alpine lakes in the Val Piora and the Cadagno and Cadlimo mountain huts, at the start of a MTB route to the Blenio Valley. The itinerary continues towards the municipality of Airolo, where you can follow the ancient Via della Tremola to the St Gotthard pass or make your way across the beautiful Bedretto Valley with its wild nature, rich in colours and steeped in silence, as well as forming a link between the Upper Valais and Upper Ticino. From the Nufenen pass leading to the Valais, you can get back to Ticino via the St Gotthard pass (and vice versa), or cross through the Surselva region in the Canton of Graubünden to get to Ticino via the Lukmanier pass. 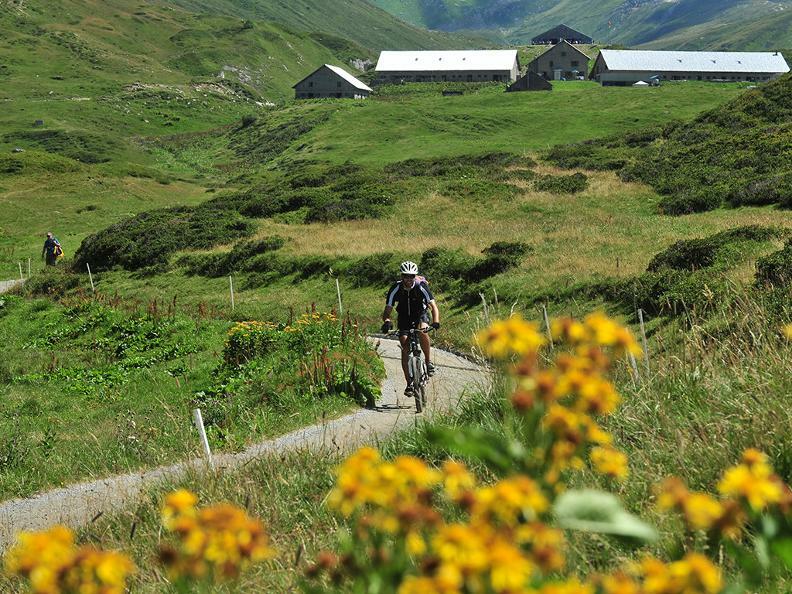 The Surselva region is home to a regional e-bike recharging network, with specific stations (www.regiun-surselva.ch).